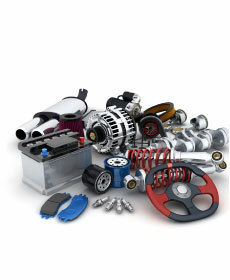 Lester Glenn Chrysler Dodge Jeep RAM FIAT is proud to provide a variety of special service offers that you can apply to the maintenance and repair of your current vehicle. 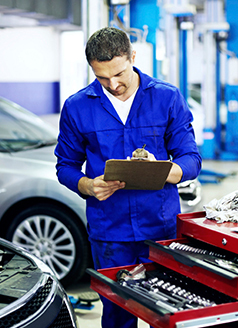 We invite you to visit our new state-of-the-art service facility located at 1199 Route 37 W, Toms River, NJ 08755 and have one of our factory-trained technicians perform a complimentary multi-point inspection while your vehicle is in for service! 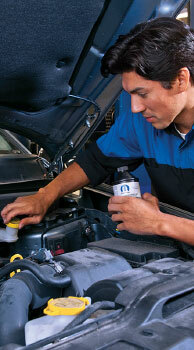 Restore your vehicle performance and increase your vehicle's MPG efficiency! Specially formulated cleaner removes bacteria, mod stores, fungi road grime, nicotine residue and other debris from the evaporator core assembly. Are you a senior citizen, college student, teacher/educator or member of our armed forces? Take 10% off with this coupon! Are you a senior citizen, college student, teacher/educator or member of our armed forces? Take 10% off with this coupon! Maximum $100 discount.